Luxury living is your reality when you choose to live in The Enclave at 1550 Apartments in San Antonio. 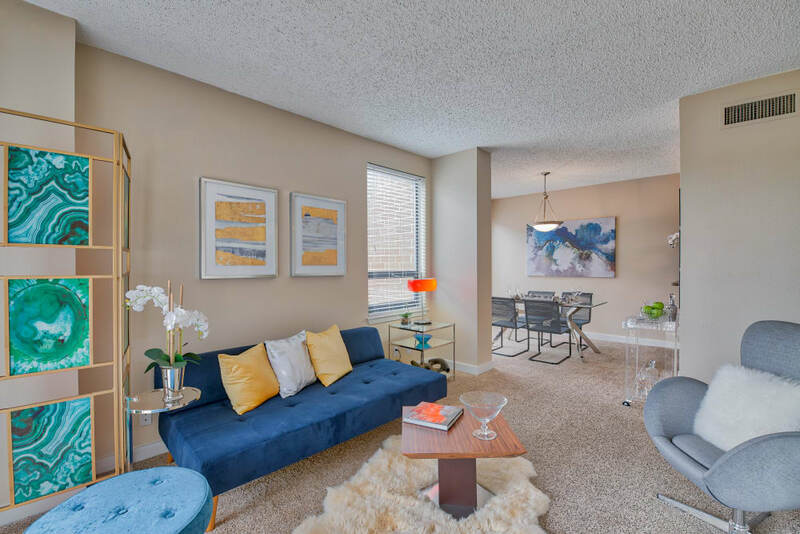 Imagine coming home to a fully renovated apartment bathed in natural light from large windows, open-concept one and two bedroom floor plans paired with high ceilings, and sleek finishes that bring a modern feel to your home. 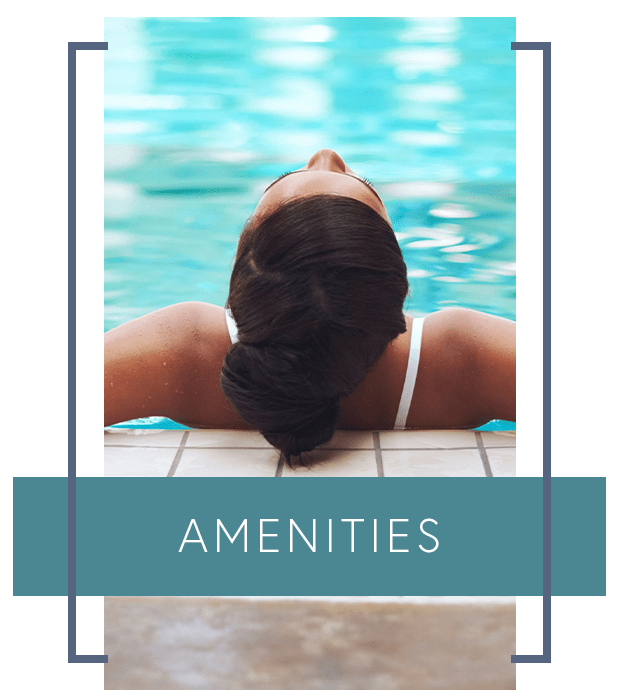 Amenities are aplenty, with everything from a swimming pool to a decked-out game room for you to enjoy at your leisure. And when you need to leave, you will smile knowing that downtown San Antonio is minutes away and local retailers and shops are even closer. The city itself was recently named one of the best places to live in the U.S. by Business Insider for its culture of art, music, and unique cuisine. Live well at The Enclave at 1550 Apartments. 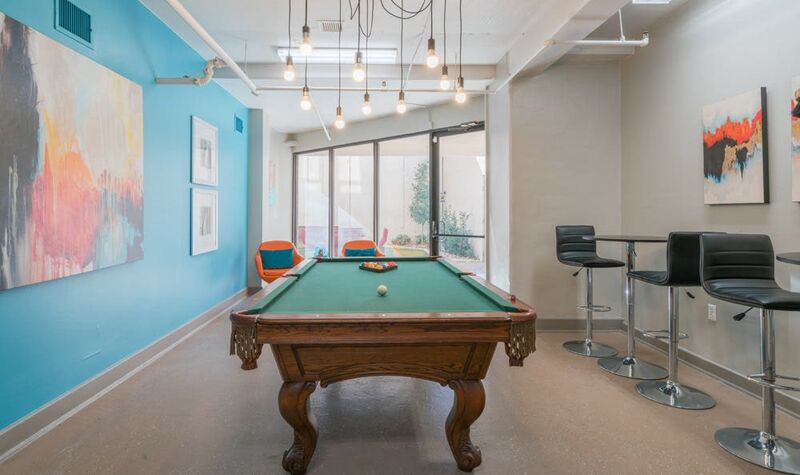 At The Enclave at 1550 Apartments, you can have fun both inside and out with our great amenities. 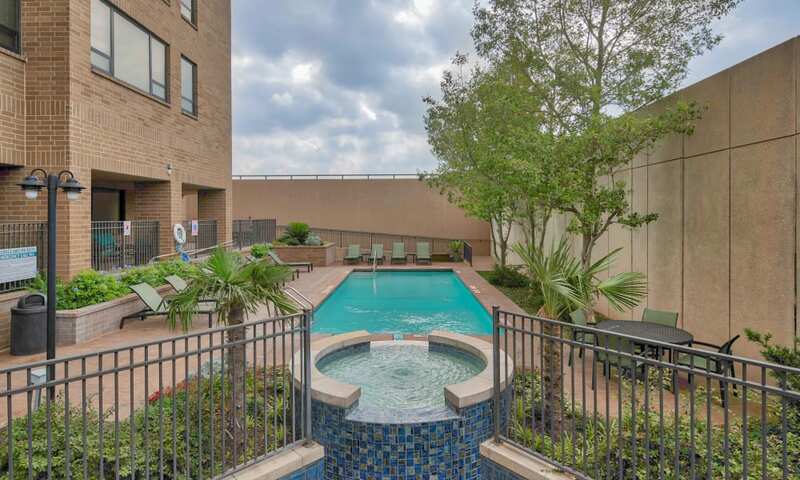 Take a dip in the pool to unwind or go explore the nearby dog park, only a short stroll away. Feeling like staying inside? 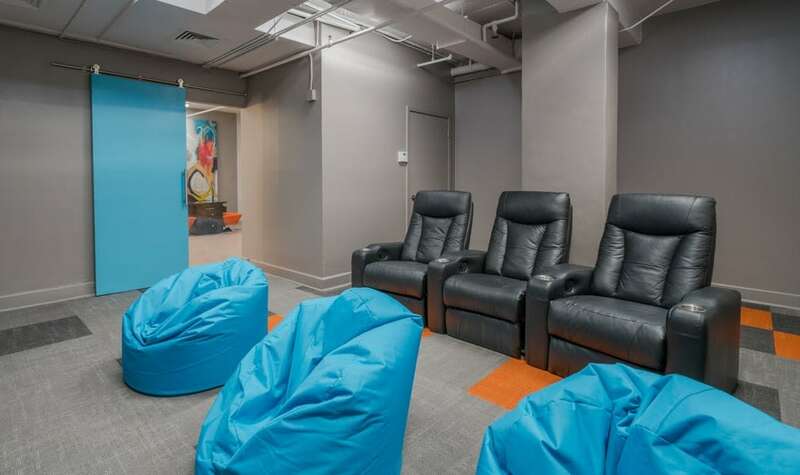 Get some friends together and enjoy a movie in the community theater room, or play retro arcade games or shoot some pool in the games room. We’ve made sure you have plenty of options for how you want to spend your free time. All you have to do is move in and start enjoying the good life. 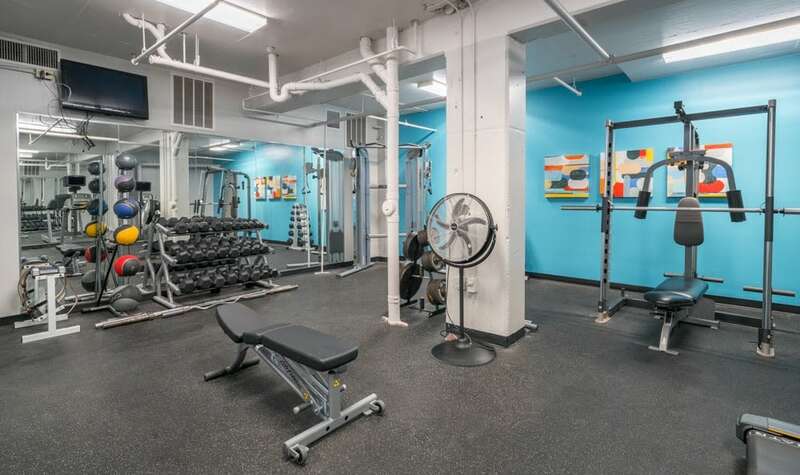 See what else we have to offer by visiting our Amenities page. 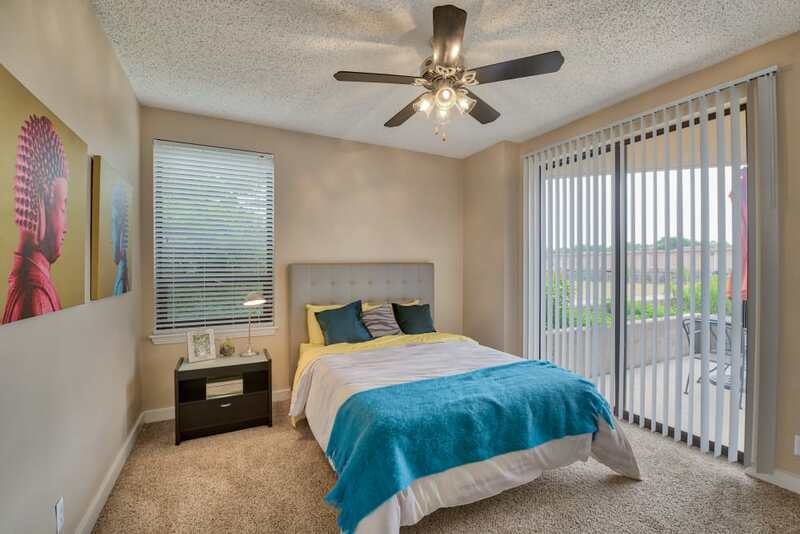 With our luxury one and two bedroom homes, you’ll look forward to coming home every day. 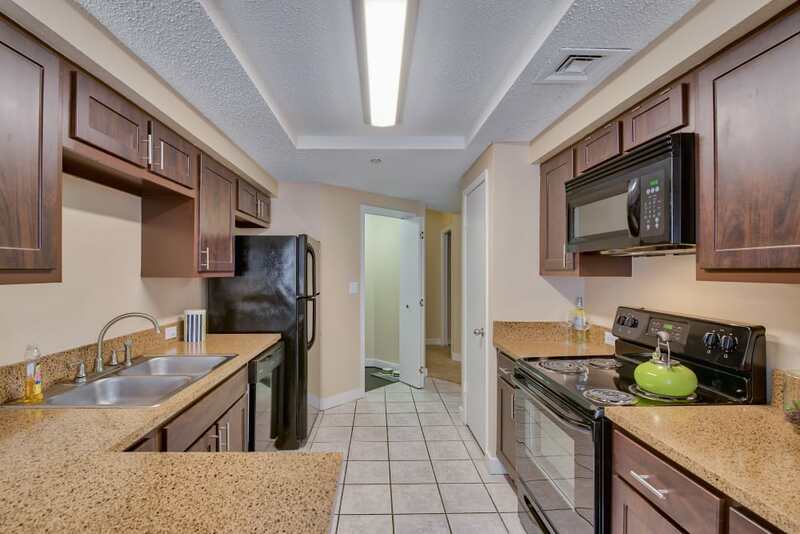 Who wouldn’t appreciate high ceilings that greet you, open spaces to relax in, and thoughtful touches like a fully equipped kitchen and a private patio or balcony to bring in the fresh air. You deserve the best, and we’re here to make sure that you have it. 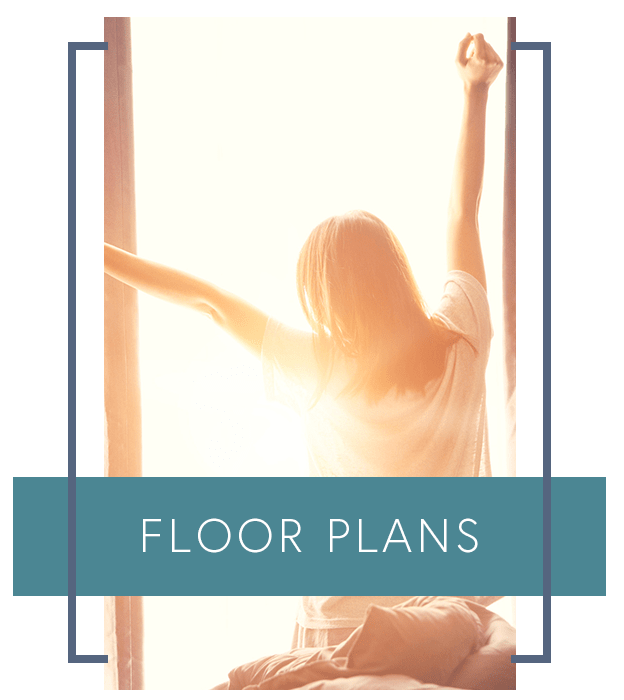 Choose your space on our Floor Plans page. 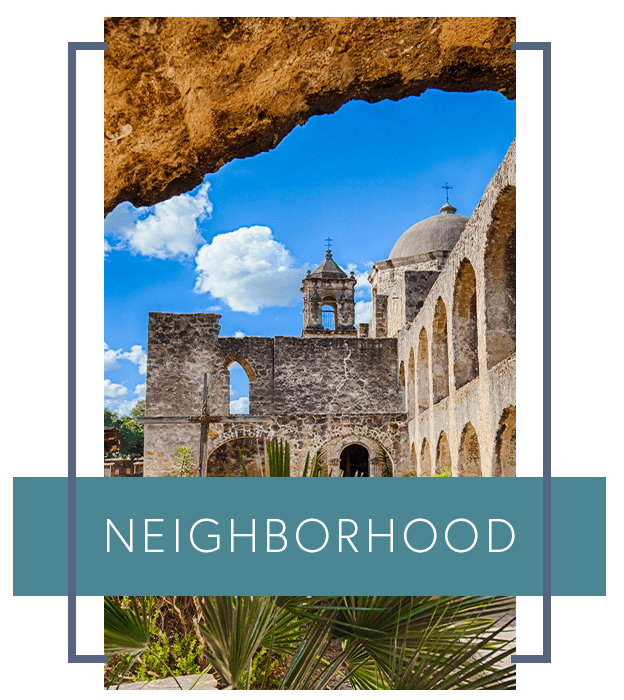 Our location in North Central San Antonio puts you in a prime location to access everything that this great city has to offer. 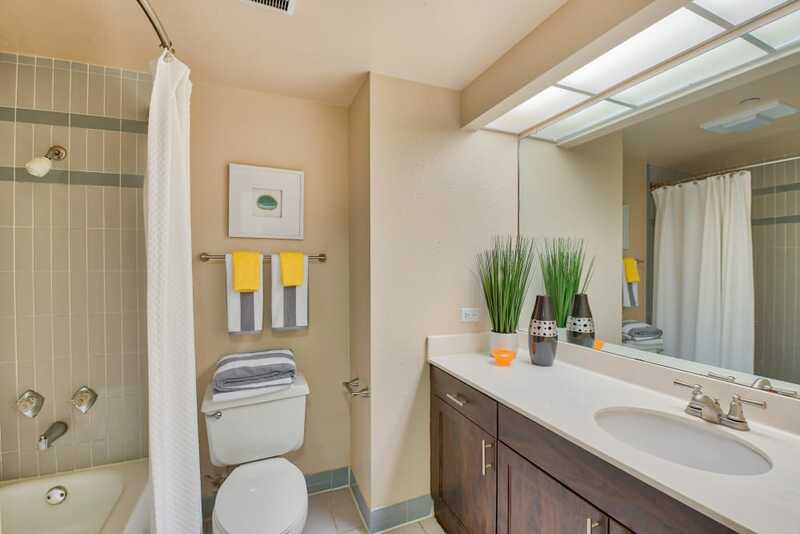 Close to shopping centers like the North Star Mall and the Alamo Quarry Market, nearby large local employers like USAA and minutes away from downtown San Antonio for fun on your downtime, you’ll have the best of both worlds while living at The Enclave at 1550 Apartments. 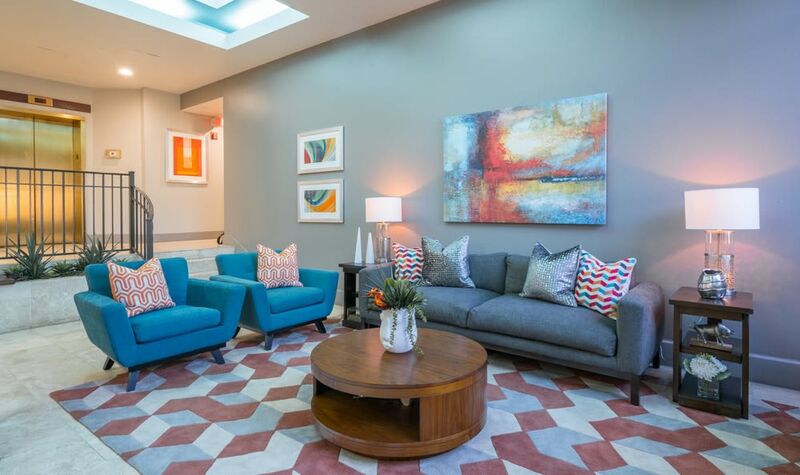 Make the move to The Enclave at 1550 Apartments.